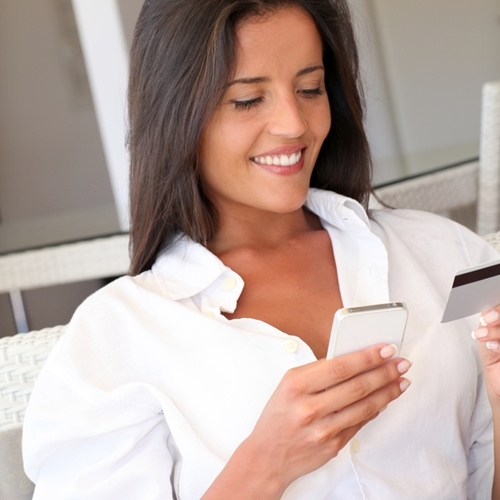 More people than ever will shop online with their mobile devices on Thanksgiving day. All about mobile: According to Adobe’s 2014 holiday shopping forecast, mobile retail sales will constitute 31 percent of all online transactions completed on Thanksgiving day, as compared to 21 percent last year. Black Friday: Digital sales on Black Friday will reach $2.48 billion, which represents a 28 percent year-over-year increase. Digital sales: Mobile devices will account for $1.6 billion of combined sales on Thanksgiving, Black Friday and Cyber Monday. Including desktop sales, those days are expected to generate $6.5 billion. Holiday: Thanksgiving online sales are expected to experience record numbers, as more people than ever shop on Thanksgiving day. iBeacon: Of those surveyed, 18 percent of businesses plan on using iBeacon marketing to zoom in on potential customers. Next year, experts predict that twice that many will take advantage of the technology. Social networks: Of the 18 to 34-year-olds surveyed, 40 percent will look to social networks to come up with gift ideas. Don’t forget to update your company’s point of sale and inventory system. An efficient and sophisticated software can make all the difference during the hectic holiday sales rush.